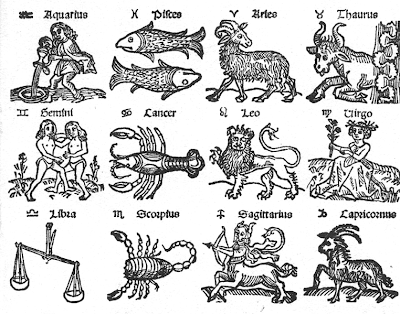 In the February issue of Dell Horoscope Magazine there is a delightful article, "The Charming Character Flaws of the Signs" by Brian Clark that examines the character flaws associated with each Zodiac sign. Clark explains in a humorous yet informative way, that it's all these little flaws and characteristics that combine to make us all unique and interesting individuals. Probably one of the amusing aspects of the article is that before Clark describes each sign he prefaces it with a little Astrological quote by the 17th century essayist Joseph Addison. 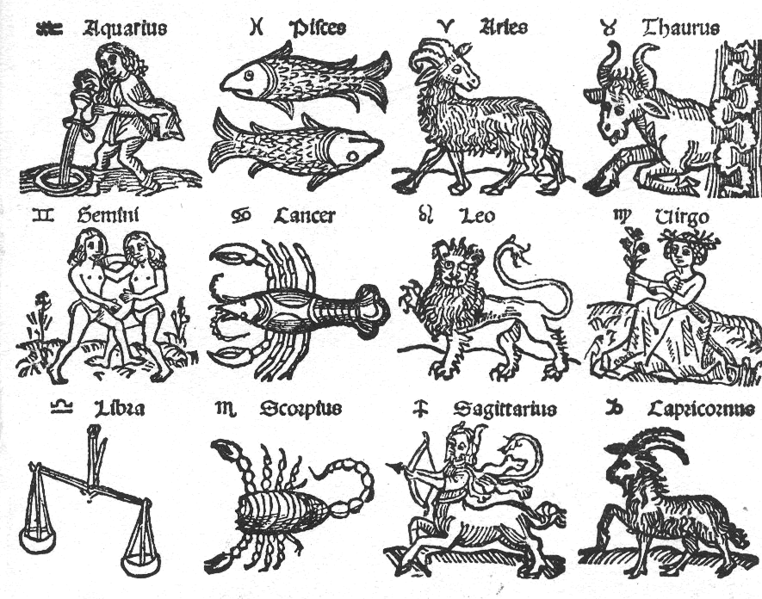 As he points out in the article, it's interesting that even back in the day, our ancestors were fascinated by the zodiacal quirks of character! I thought I would share Addison's quotes with you. If you get a chance, read the article. It's great. A lot of good wisdom and information. And never likes to be outdone? Whose walk is almost a run? Who knows, or thinks he knows. the most? Who vacillates and changes ever? Who loves attention without measure? Holds fast and lets go without reason? And cannon see their senseless view? Yes, e'en would analyze a sneeze? Who hugs and loves her own disease? And keeps you waiting half the day? Who compromises all the way? And if you prod, he lets go? And higher laws doth understand? And weeps o'er love lost long before? Baby Carrots - Do You Know What You Are Eating?